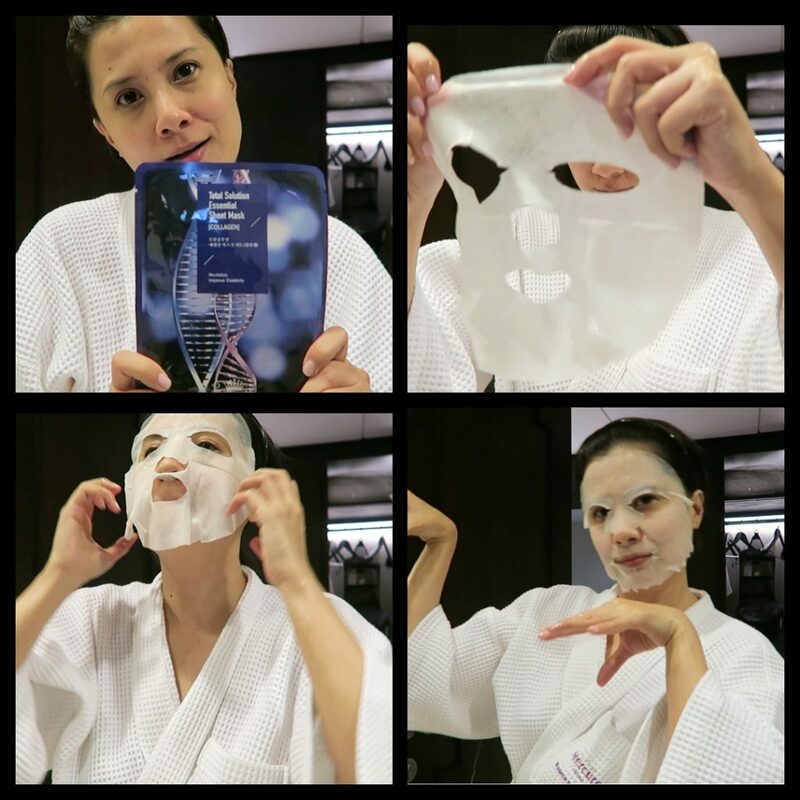 One Mask to Rule them All: My Skin Care Rules When Travelling - Holy Smithereens! A long time ago, I made the grave mistake of thinking my skin and I can pull off low maintenance. I thought I was so clever downsizing my travel skin care routine and proudly carried freebies and samples as a substitute to my usual skin care arsenal. Three days into my travel, I broke out. We’re talking huge, angry, cystic acne. And this carried on the rest of my 2-week travel. I’ve learned my lesson since then, so ladies and gentlemen, boys and girls: Before you heed my sage advice, I feel it’s necessary for you to be aware that when I travel, about 30% of my luggage weight is taken up by skin care (ok toiletries in general). one mask to rule them all. this isn’t your low-key skin care travel guide. I’m in my late 30’s, and gone are the days when the cleanse, tone and moisturise (CMT) ‘triumvirate’ worked. In other words, I‘m not your good old low-maintenance gal. When it comes to skin care at least! 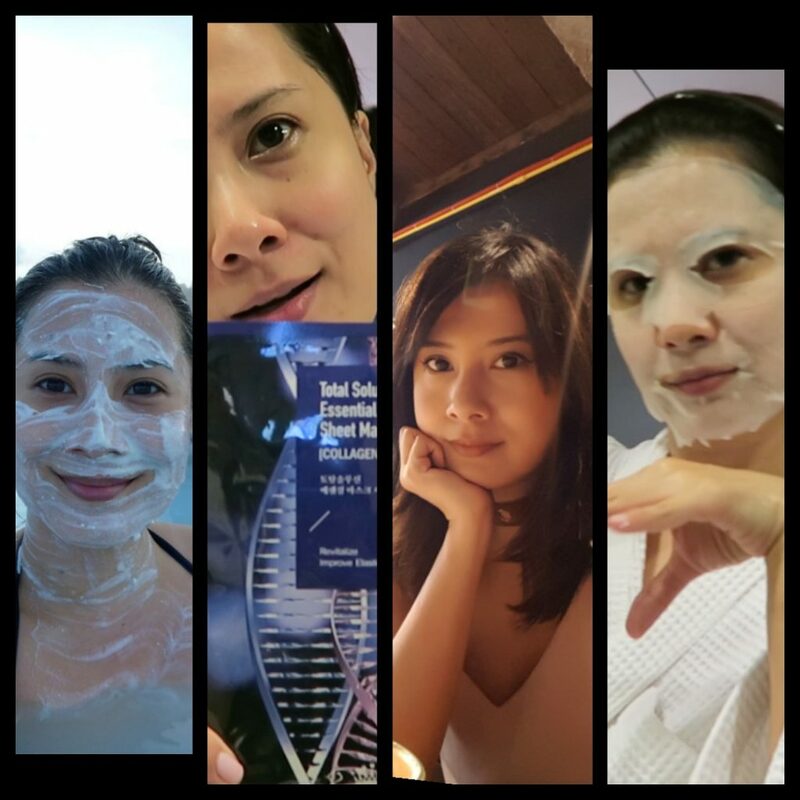 And while my skin care at home has varied 1-2 times over the years ( this is necessary as our skin condition also changes as we age), I now follow a strict set of skin care rules whenever I travel. This really is a must for me when going on long-haul flights at least (or any flight that has a travel duration of more than 7 hours). A few years ago, I decided to put a stop to this sad quandary and came up with my own D-I-Y In-flight facial. You can read the lengthy details in that post but in a nutshell, I’ve decanted and got my essential products into airline-approved travel bottles. These are all below 100ml. My flying game face has never been the same ever since. 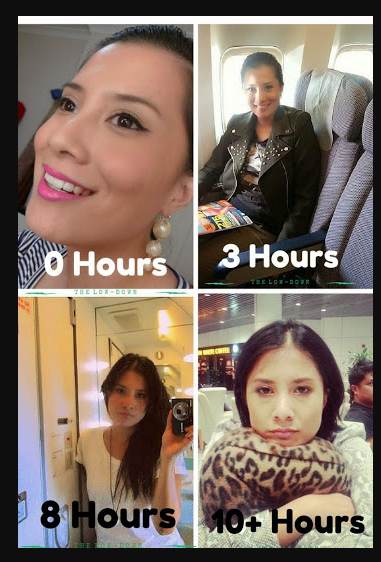 Aircraft environment can really be taxing and dehydrating to the skin and since I’ve been doing this ritual on flights, my skin has learned to actually look forward to it. 2nd Rule: Moisturise! Even in hot and humid climate. don’t forget to moisturise even in humid weather. 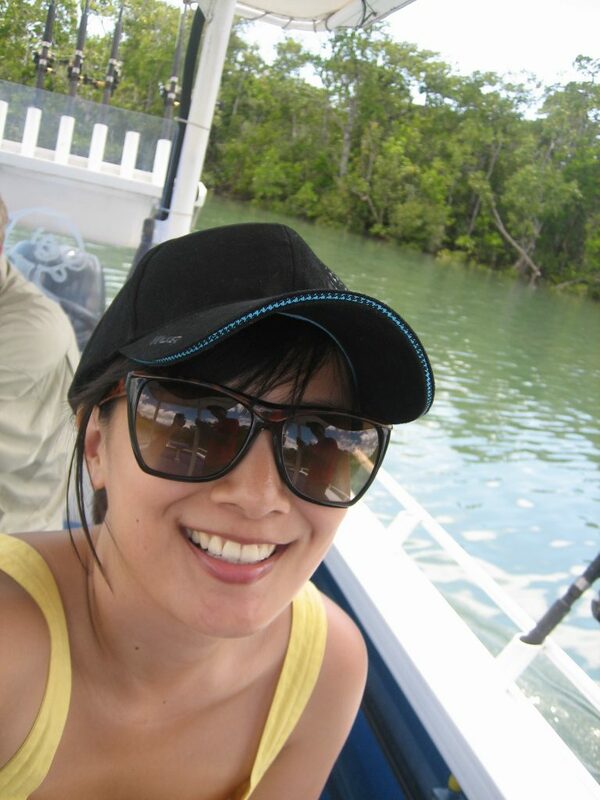 pictured here when i lived in cairns where it is humid, and i moisturised Not everyday. I regret it. A common misconception is that one does not need to moisturise when it’s hot or humid. During the day, yesI sometimes skip moisturiser (but never SPF) , but at night, I still moisturise. Especially when you travel to a hot and humid location, chances are you are staying in an air-conditioned hotel room. And air conditioners are extremely drying to the skin. This is why you still need to moisturise your skin. Some people have two (or more) kinds of moisturisers. Usually a thicker one for colder weather and a lighter moisturiser when travelling somewhere with a higher temperature. Either way, I found that a good moisturiser contains Hyaluronic Acid. Hyaluronic Acid is a super hydrator that can hold up to 1,000 times its own weight in water. It’s a humectant which means that it draws water to the skin and helps prevent moisture loss. What makes this acid effective is that it is found in the connective tissues and fluids in our body so it’s not artificial at all. Any natural ingredient is best for the skin. 3rd Rule: SPF! Even when its freezing. just because its cold doesn’t mean the sun can’t do damage to your skin. In conjunction to rule number 2, some people also think that skin does not need sun protection in winter. I daresay that you need it more than ever in winter – or when doing snow-related activities. It’s easier to forget about the sun’s harmful rays when you are out in the cold. Don’t forget that the snow reflects the sun’s rays too so donning ski goggles is not enough. 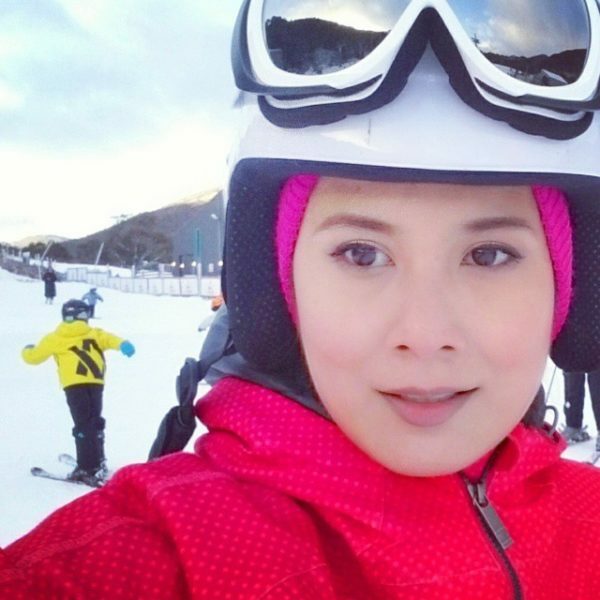 For winter sports and activities, I suggest using oil-free SPF so that your ski goggles won’t keep sliding. And just how many sheet mask packs do I pack when I travel, you ask? Simple – the number of days I’m away. The way I see it, it is when you travel that you need masking the most, not when you’re already in a relaxed schedule (at home). My favourite time of the day whether I’m travelling or not, is just before bed when I’m stripping off the remains of the day on my face. Sheet masks are really inexpensive luxuries for your face that actually works. Your face will thank you for it in the morning, so don’t be lazy. The older I get, the more I focus on skin care rather than makeup. And the more my skin felt the rewards of proper skin care, the less I feel the need to put makeup. 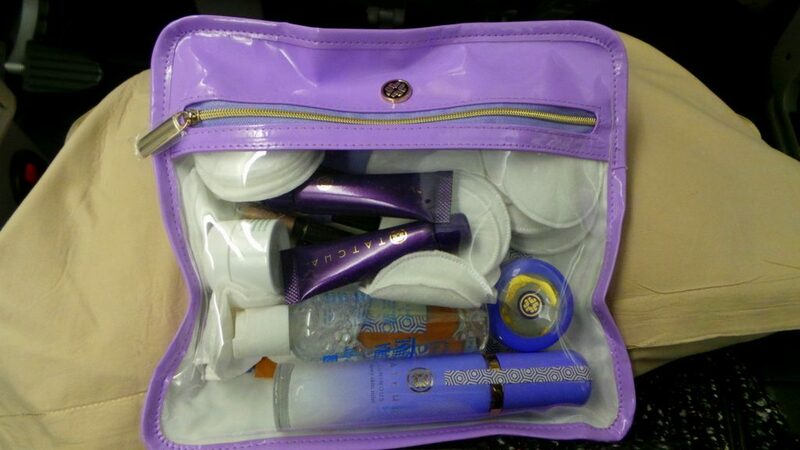 Travel-wise, I’ve scaled down my makeup bag in order to make room for more skin care products. I find that it’s a chicken and egg thing. Most often, it is makeup — or prolonged makeup wear, that causes most of my breakouts. And the more I conceal these breakouts, the longer it takes for them to disappear. 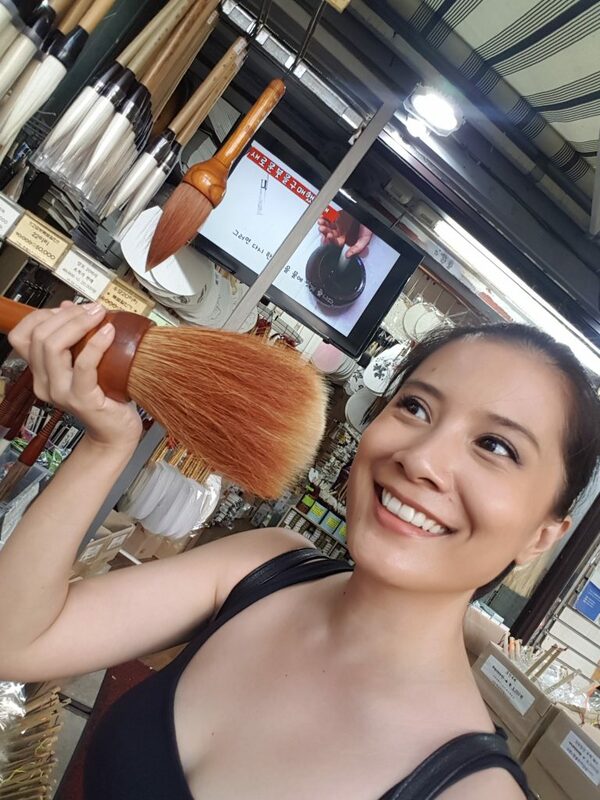 In general whether I am travelling or not, I follow the main rule of maintaining an actual smooth canvas rather than piling on products in order to replicate the appearance of a smooth canvas. I could write more about my skin care routine, but we haven’t got all day. And my sheet mask is drying, so if you’ll excuse me. I’m curious to know: What skin care rules do you adhere to when you travel? Girl your skin is so perfect.